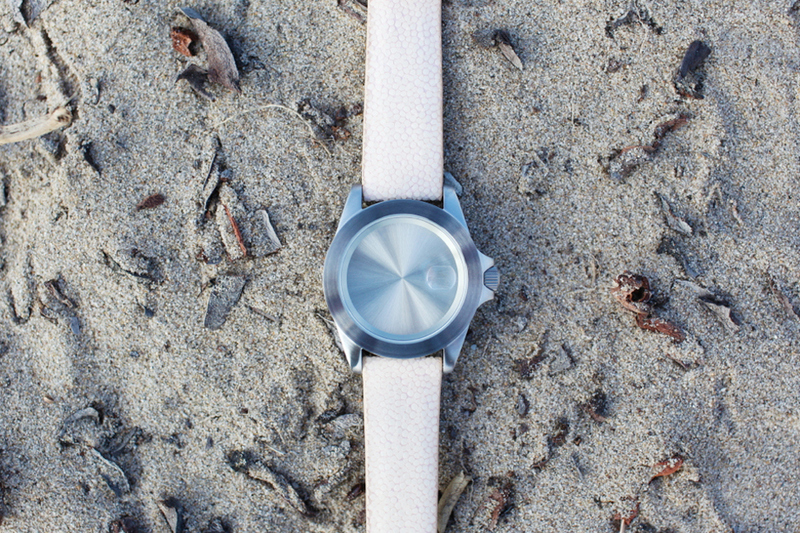 Levi Maestro debuted a new limited edition colorway for his Becomb Infinity pieces. Using a combination of flesh and silver, it features a fresh-tone stingray skin strap paired with a silver-plated stainless steel 38mm case. Limited to just 50 pieces, this latest Becomb Infinity piece can be picked up for $150 USD here.